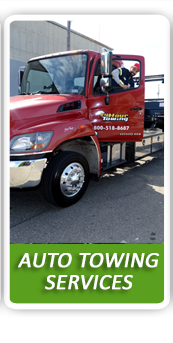 At Emergency Towing in San Francisco, we specialize in all flatbed towing services. 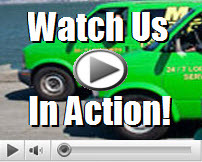 We have an all-star team of roadside specialists that are on call, and cover the gorgeous city of San Francisco. There is no doubt that flatbed towing is the safest way to go. 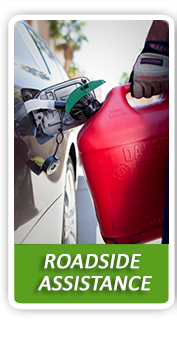 Our highly trained technicians will safely get your vehicle to its required destination in no time. Unlike most towing companies, we have an entire fleet of powerful trucks scattered throughout the city. That means we have more drivers to accommodate the growing the number of customers we get. And trust us, we’re always kept busy! Our responsibility is to secure your vehicle to our flatbed trucks, and make sure it gets the five-star treatment it rightfully deserves. If you’re stuck on a busy highway at night, we can provide you with emergency towing services. You’re always in good hands when the pros at Emergency Towing in San Francisco are around! We offer a wide range of towing services that include, flatbed towing, emergency towing, long distance towing, heavy duty towing, luxury vehicle towing, medium duty towing, and roadside assistance services. How it works is simple. 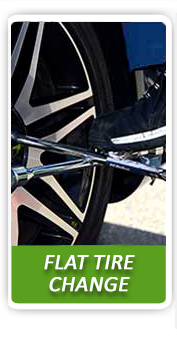 Our highly qualified technicians will carefully lower the incline, which supports your vehicle. Once the incline is flush with the ground level, we will then slowly and safely hoist your vehicle onto our powerful flatbed trucks. All you need to do is give us a call, and we’ll take care of the rest! Once you leave your details and information, we’ll dispatch the nearest available technician to the scene. We believe in placing your safety before anything else. 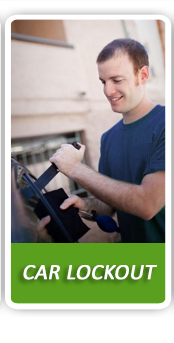 We require each technician to present you with full Towing San Francisco ID upon arrival, so you know it’s us. We take absolutely no chances on the road, and neither should you. In addition to our variety of towing services, we work with all major insurance companies. If you’re eligible to receive to a discount per mile, we’ll be glad to help out with the insurance paperwork. You won’t find another towing company as friendly as us, and that’s a guarantee! We’re an honest and trustworthy company that has been proudly serving the wonderful San Francisco community for a number of years. We offer the most competitive prices in the city, with a name you can count on. Whether you need a flatbed towing or a long distance towing, we’ve got your back. Make sure you keep our number stored in your cell phone for all roadside emergency situations. Give us a call today, and leave the rest to the pros at Emergency Towing in San Francisco!